Must revisit Linux, I really don't need this. I tried out one of those a year or two back - dual booting. 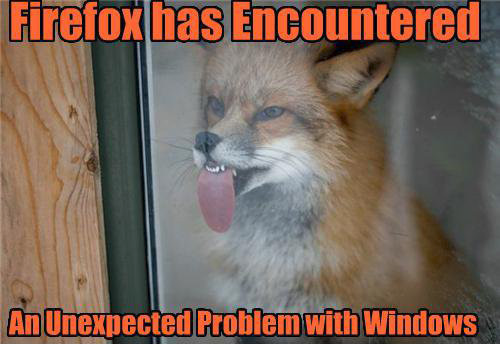 It worked okay but it prevented Windows from accessing the internet. Once uninstalled, Windows was back online and behaving normally again. That was the end of my experiment. Just make sure to take a full image backup beforehand if it comes knocking on your door. And then there's the difference (or not) between clones, copies and images... plus, even when it's done, would one know what to do with it in the event it was needed. You shouldn't be embarrassed. Last time I read anything about it there are still more W7 users than 10. Just 2 years of support left. My biggest worry about 10 was everything looking and behaving differently but I barely notice it outside of the Start menu. Don't you have 10 on your Stream though? I upgraded both my machines without any issues. I wonder what caused yours to fail. Maybe I should create a new system image / recovery disk today. I like you have 90% of my data on SAN, RAID 10 with backup to S3. Bit overkill, but I really hate losing stuff. 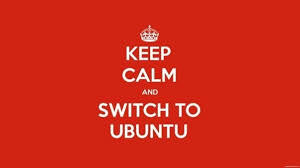 I had a diskless - DVD boot - up on the Vaio a couple of years back, think I tried both Ubuntu and Mint, couldn't get either up on the network so dropped it as I ran out of time. When it finally ground to a halt, there was NOTHING on the C drive, I had no option but to restore a sadly quite old system image. I'll try 1803 again when I've got a couple of hours spare. Thanks to chawkins99 post I've dumbed down the backup machine, and will only continue with that when I've gotten the Vaio back as should be and taken another system image. I'll defer to the Win gurus in here, but I would suggest a system image backup to a large external drive, don't try and burn DVDs. As to what to do with it, you'll know when the time is right. I went into BIOS and changed BOOT order to (1) USB device (2) optical drive (3) hard drive. Booting from the USB drive will give you the restore that should get you back on track. If you get the dreaded message before you are comfortable that you are in a secure position, defer the update using the method posted by chawkins99 a few posts up. I took an image yesterday. I've done that previously, successfully, with the Linux experiment. I've also done the same thing on a different machine - the same experiment - and it took not a blind bit of notice. These are the kind of things that puzzle me. Clones, copies, mirrors, images...all seem interchangeable terms and also contradictory from what I read on line. If an image gets things back up and running, what's the point of a repair disc? I never got my head around that either. If the image works for me, then I stick with it. 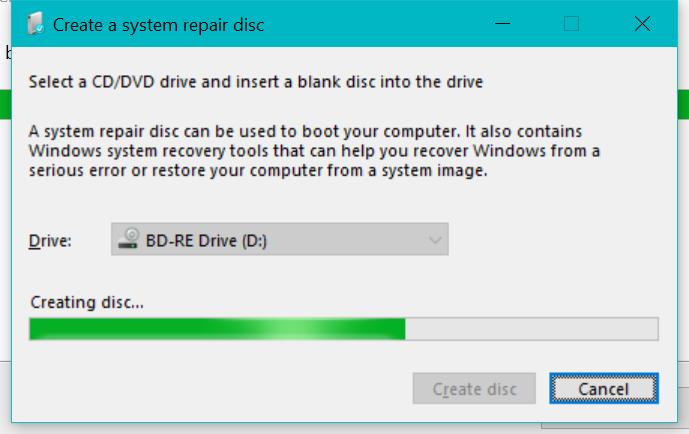 Windows bods, what's a repair disk for and when to use one please? Finally the Vaio is up on 1803, only took three and a half hours. I've restarted it once, it's still updating like crazy, I'll leave it be and take an image backup in the morning. Initial thought is that it's slower than a dachshund running through treacle. I found this which may be of interest. ...boot problems affecting PCs with Intel and Toshiba SSDs. ...what's a repair disk for and when to use one please? Guess I just answered myself.